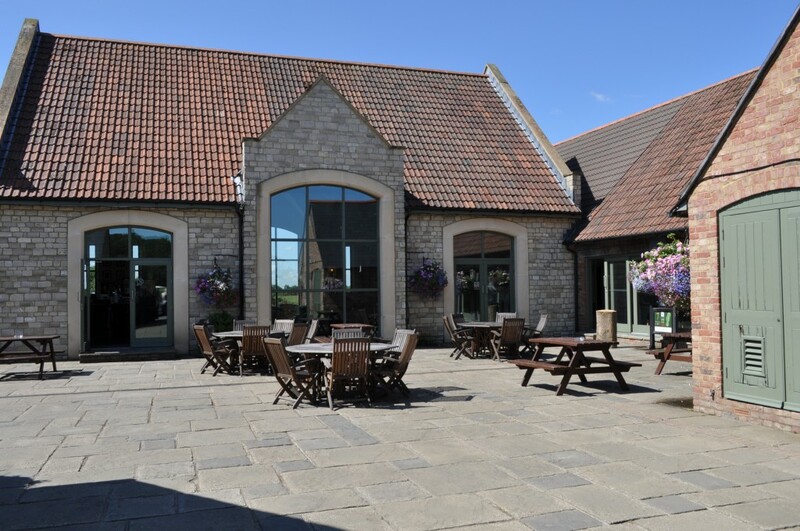 For just £449 you can have your party, which includes a 6 piece buffet for 100 people on any Friday or Saturday evening. You can supply your own band or DJ or we can help you find something suited to your genre and budget. 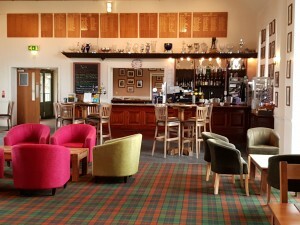 The main Players Bar is suitable for parties up to 150 people. Pop up and see us or Call Hayley on 01454 313029 option 4. 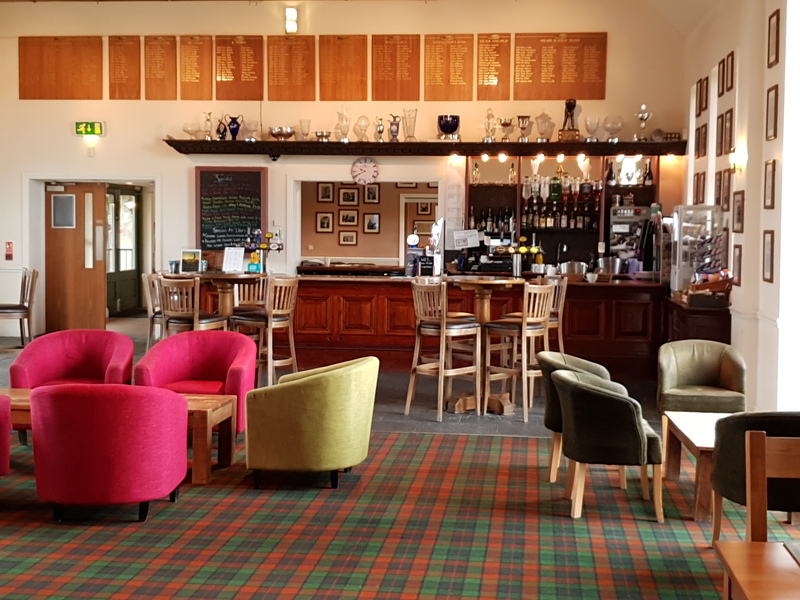 The Players Club is easily accessible just two miles from Westerleigh along the road to Codrington, making parties ideal from Yate, Chipping Sodbury, Emersons Green, Frampton Cotterell and Downend. Our drinks are standard prices with Thatchers Gold at £3.50 a pint. Our six piece buffet includes choices from; Filled Bakers Basket Rolls, Crudity Platter and Dips, Selection of Quiches, Chicken Wings (Plain,Piri-Piri,BBQ), Tex Mex Tortilla Chips, Sausage Rolls, Mini Beef & Vegetable Slice, Mixed Vol-au-Vent, Chicken Satay, Mozzarella Sticks, Vegetable Samosas, Vegetable Spring Rolls. Larger options are available or we can provide Hot Fork buffets all tailored to your requirements.